Do You Have to Use ITunes With an IPhone or IPod? For many years, iTunes was the key piece of software that iPhone, iPod, and iPad owners have had to use in order to sync music, video, ebooks, and other content to their devices. But a lot has changed. Many people dislike changes to the iTunes interface and its features. Many more don't even use computers with their mobile devices anymore and just download content to them directly, something that wasn't possible when iTunes debuted. Whether you're in one of those groups, or have another reason to want to avoid iTunes, you may wonder, do you have to use iTunes with your iOS devices? The answer is: No. Using iTunes is not required. You have many choices. Most people use iTunes to manage the music, movies, and other content on their Apple devices because it’s the easiest thing to do and it takes advantage of the software they already have on their computers. There are, however, some other programs that will let you do similar things. The alternatives may be paid, whereas iTunes is free. They don't offer access to the iTunes Store for buying music, movies, and other content. They don't support Apple Music. They don't let you log into your Apple ID, so features like iTunes Match and iCloud Music Library are not available. They don't support podcasts, movie rentals and playback, or streaming radio. They aren’t supported by Apple and you won't be able to get support from Apple for using your device with them. CopyTrans: Easy to navigate and reliable program for transferring files to iOS devices. Also lets you copy music from any mobile device to a computer (iTunes doesn't do that), among other things. Syncios: Works with both iOS and Android devices and is integrated with a few video services like YouTube. It's free and easy to use to quickly backup and share media files between devices and a computer. Wondershare TunesGo: Another good option for managing iOS and Android devices and all of your media files. The free trial lets you try before you buy. Backup your device to iCloud. 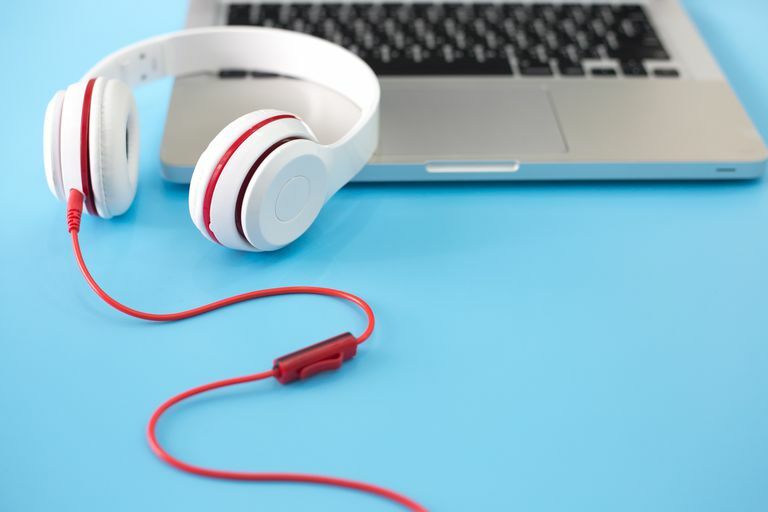 While the desktop iTunes software is what people usually want to replace, there are two other key components of iTunes to consider: the iTunes Store and Apple Music. Since iTunes is also a key way to get music—whether by buying songs or subscribing to Apple Music to stream them—if you're going to ditch iTunes, you better have a replacement music source. Luckily, there are more and better alternatives to it than there are to the desktop program. Is Leaving iTunes Behind Worth It? While iTunes can bring some frustrations, and there are good alternatives for some features like streaming music, it's worth remembering that the Apple ecosystem is tightly integrated and it's the easiest way to get content and features to your device. Many of the other options require installing additional software, combining multiple services to replace what iTunes offers in a single place, or simply don't support things offered by Apple. It's worth exploring your options in case you discover a better fit for your needs, but buying an Apple device generally means that you are, at least somewhat, buying into the Apple ecosystem, too. Multiple iPhones and Just One Computer? No Problem!